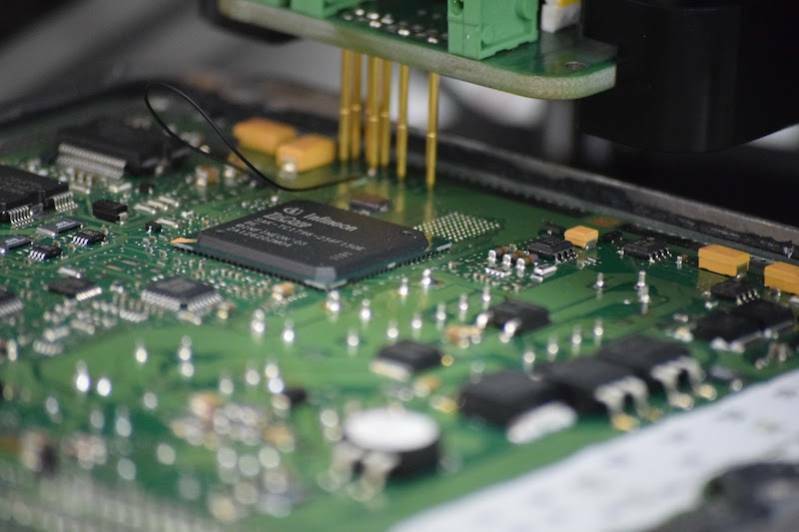 ECU Remap - Efficiency, Economy, Power after a SAFE car software update. Diesel Tuning Australia > What is ECU Remap? An ECU controls each single part of an engine operation and receive data in real-time from a plentitude of sensors. An ECU Remap is when the update changes triggers, reactions, timing, pressures, air, fuel, temperature values in many different files (aka Maps). There are nearly infinite combinations of values inside an ECU. How these Maps are tuned is a matter of road safety, environment, efficiency, power, torque and engine lifespan. The more you touch values inside a Map the more you have chances to do too good or too bad. The only requirement for a fine-tune pf an ECU for a Diesel engine is a wide and wise experience with Common Rail engines. Experience comes with only with the best diagnostic tools as engine diagnose is a must for a fine-tuning. Diesel ECU Remap is a delicate operation for any vehicle. An ECU Remap is the safest way to tune a car, but a bad tune is the most dangerous action for a vehicle.